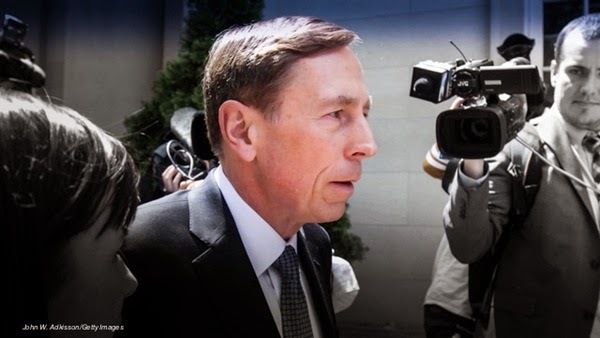 It has been reported that the disgraced American former General David Petraeus has been fined for unlawfully removing classified documents that were later found on his mistress' computer. The general after retirement has also headed the American CIA. The detailed verdict says that the former general was sentenced Thursday to two years probation and received a $100,000 fine for unlawfully removing classified documents later found on the computer of his biographer and former mistress.